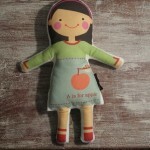 … there are Ella, Ava, Milly and much more beautiful dolls. 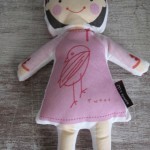 Sophie & Lili is a little girl´s clothing and accessory company. 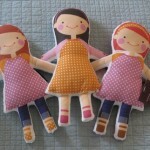 Their handmade dolls are one-of-a-kind designs made with lots of love. 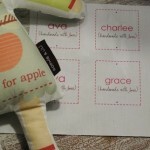 Thanks for the great article – I loved reading it! I always love browsing your blog. Cheers for the fantastic info – I loved reading it! I always enjoy looking at this blog.